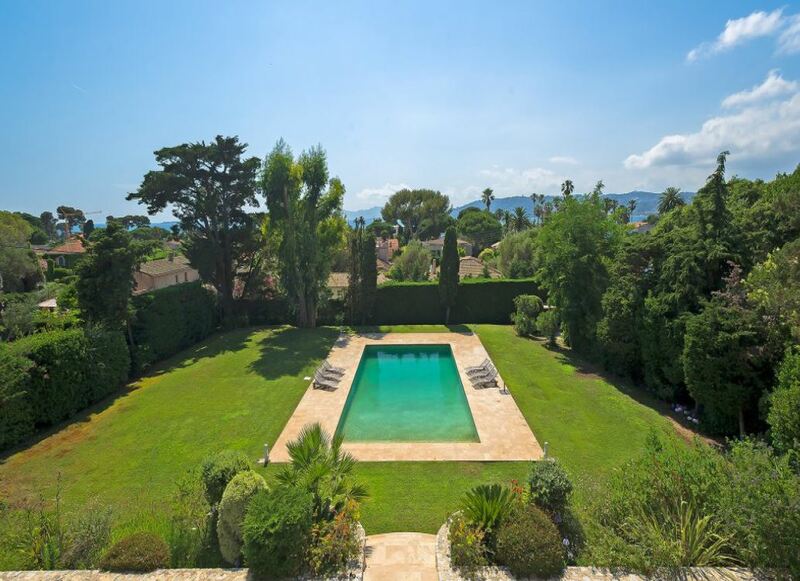 This charming villa is situated in the beautiful region of Cap d’Antibes and features unobstructed views of the sea. 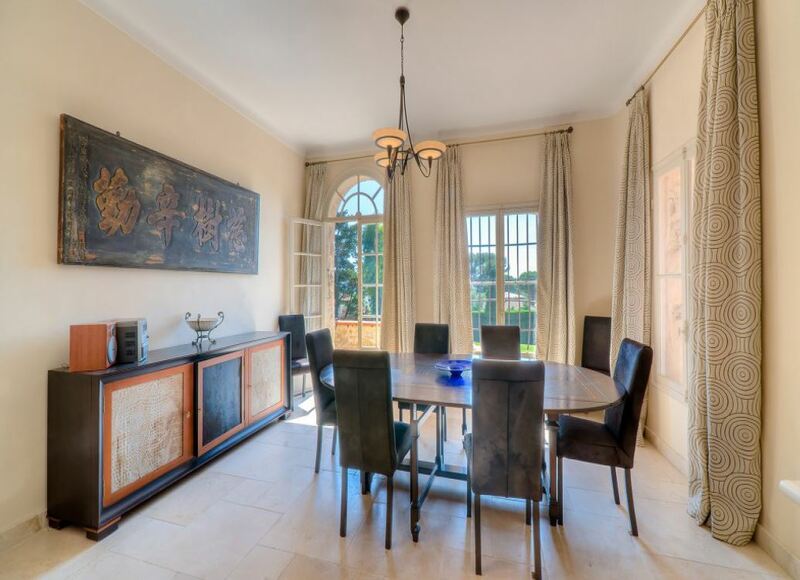 The property boasts high-end furnishings and tasteful decor, set within stunning landscaped gardens. 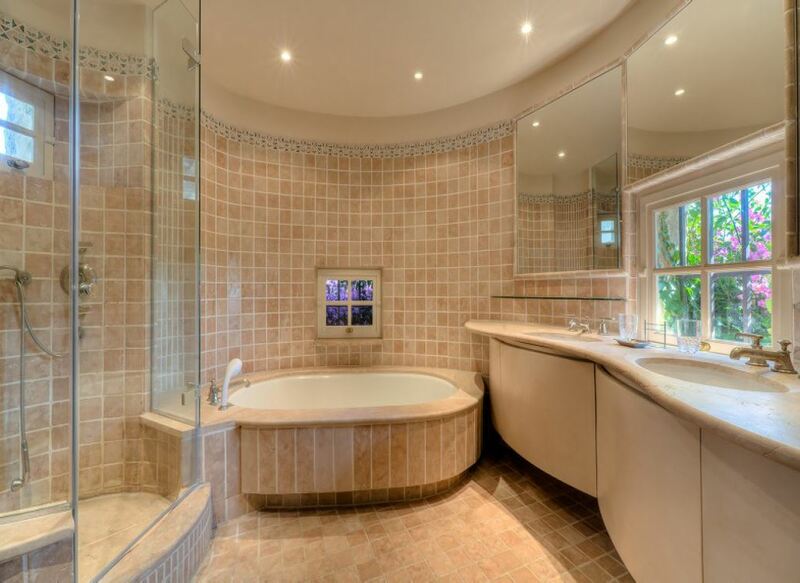 The villa comprises of 6 sophisticated bedrooms, each with an en-suite shower or bathroom for extra comfort and privacy. 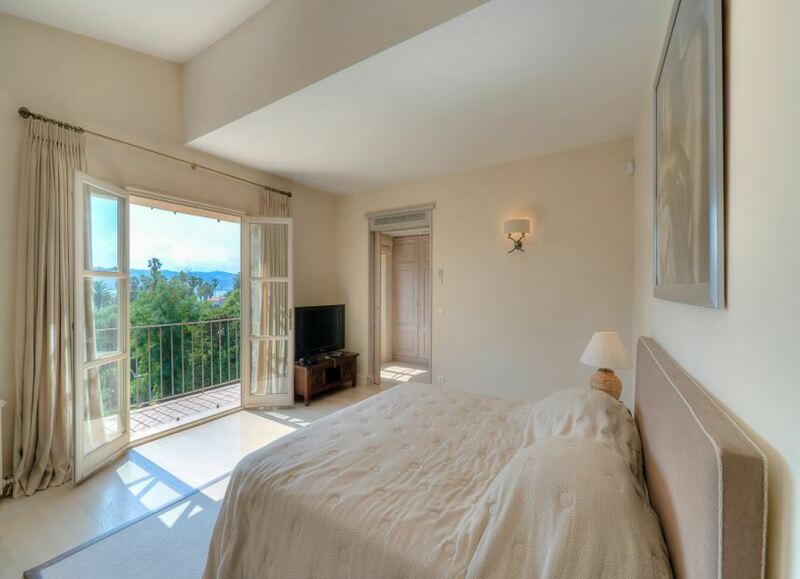 The master bedroom is located on the 2nd floor of the villa and contains a dressing room, a study space and a sea view. 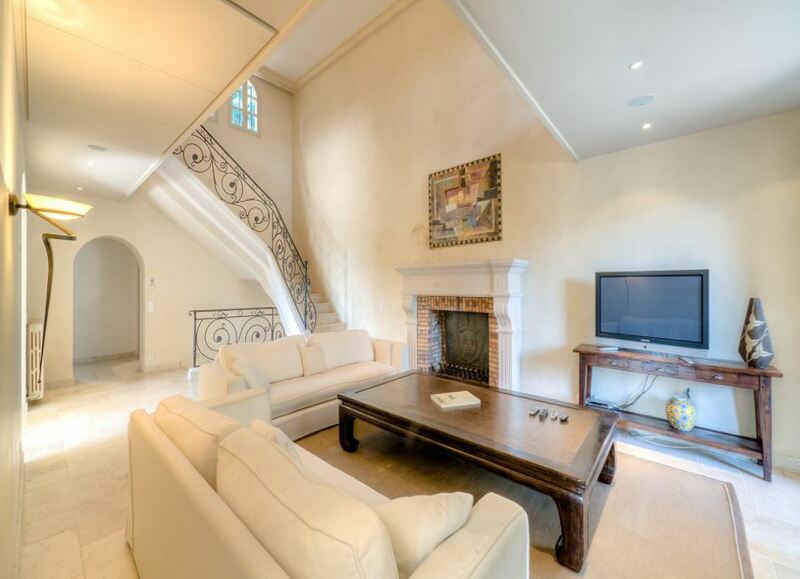 The living areas are spacious and well-presented with the living and dining room opening onto the terraced area. 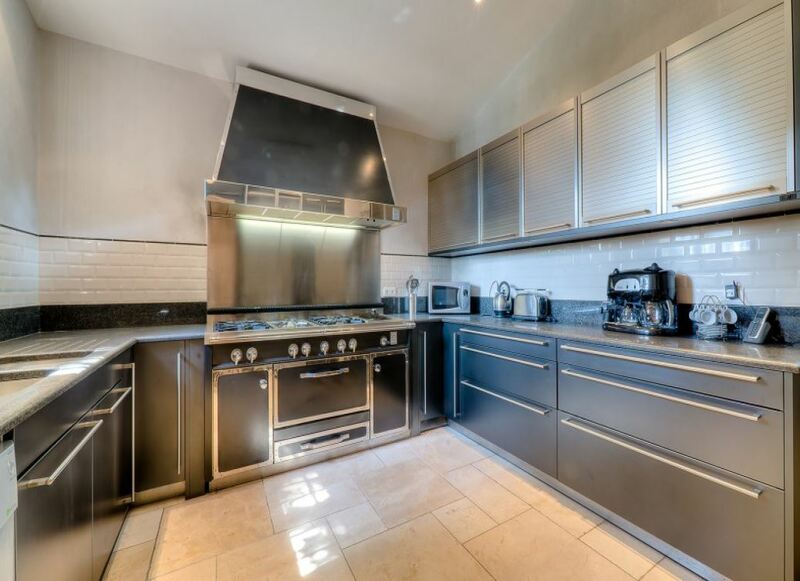 A modern semi-professional kitchen accompanies the living spaces. The outdoor space features perfectly manicured gardens with a large heated swimming pool and a multitude of terraces for sunbathing. 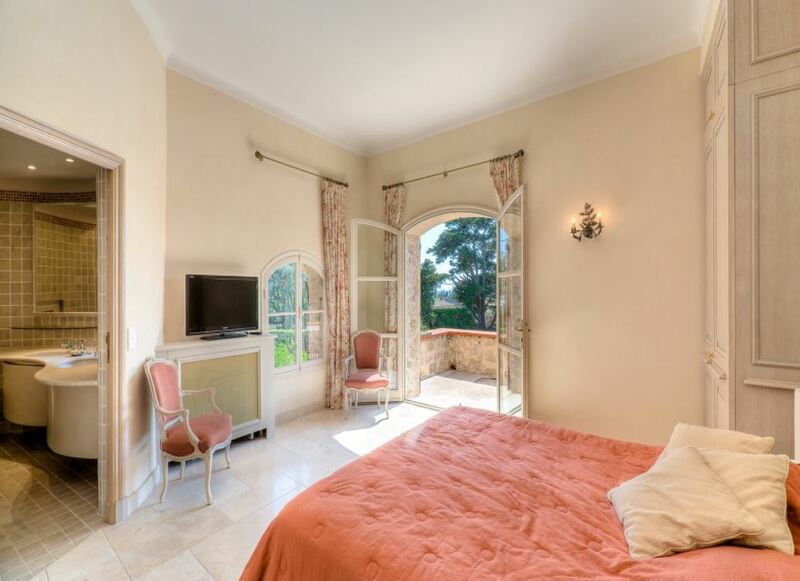 The villa has an independent apartment situated within the grounds that comprises of a living room and 2 bedrooms with en-suite shower rooms.